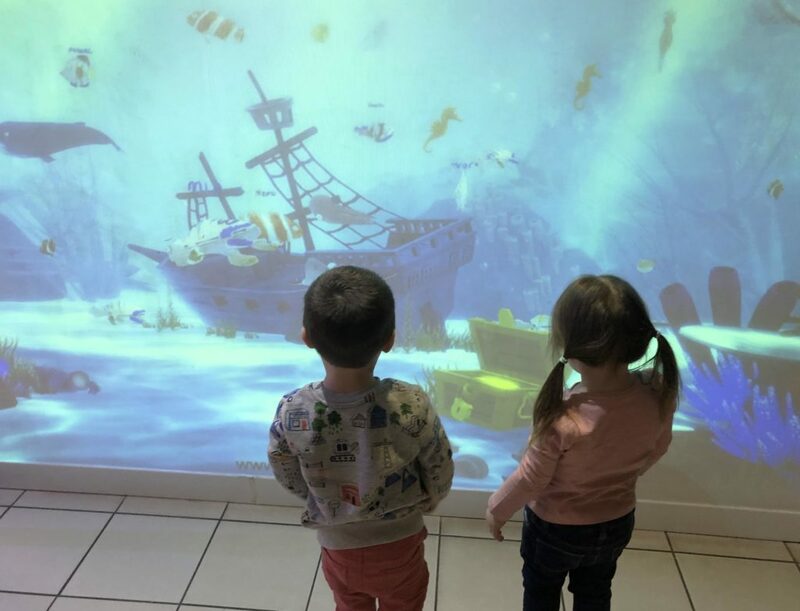 Open from 9.30am The Interactive Area is located within Colchester Zoo’s Discovery Centre! Stop by and make your own landscape out of sand and watch as rivers and mountains appear with the changing levels you create! With African savannah & dinosaur themes, you will be able to see some well-known species walking on the land that you’ve created! 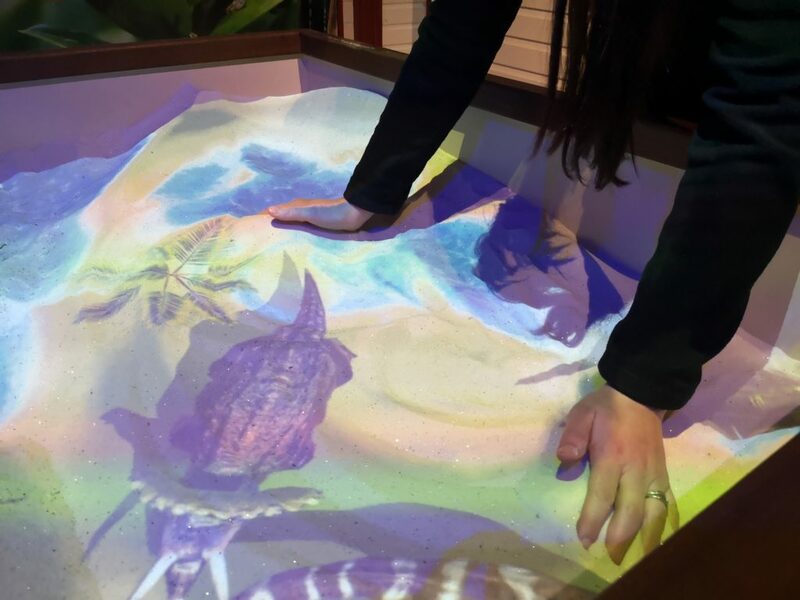 As well as this fantastic interactive sand pit, you can also create your own creature and watch it come to life on a big screen! Simply choose your animal, colour a funky design and scan it in to see your creation amongst the other animals on screen. 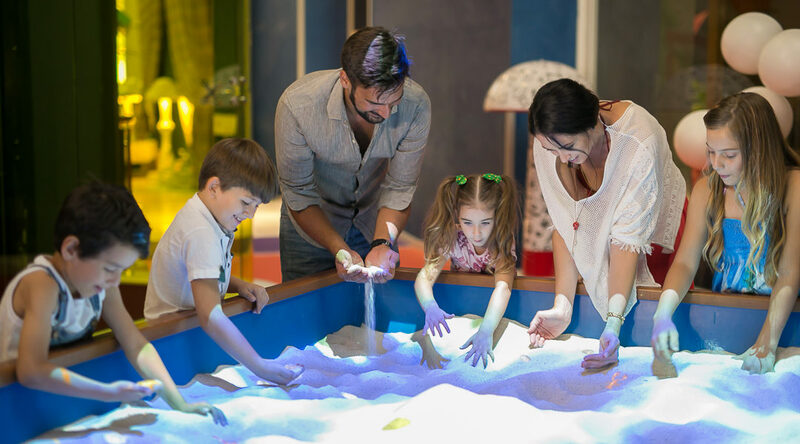 With two themes, including an underwater ocean scene and a prehistoric dinosaur landscape, you can create many different designs during your visits. Stop by the Discovery Centre and give it a go! It’s great fun for all ages! *Please be aware that we cannot guarantee which theme will be available during your visit on either activity.